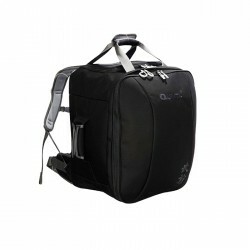 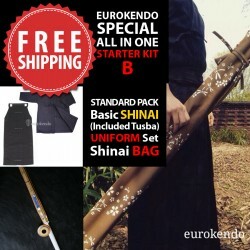 Perfect Kit for Beginners !! 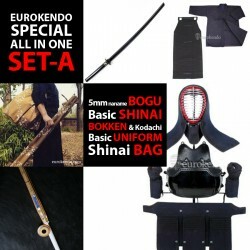 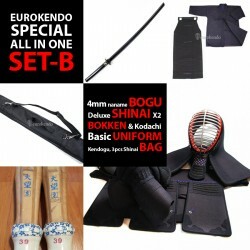 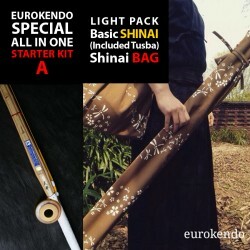 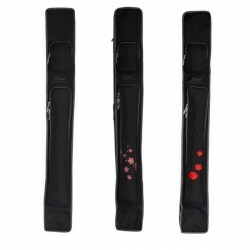 - 1 shinai (included Tusba)- Cotton Tonbo/Sakura shinai bag* ex.. 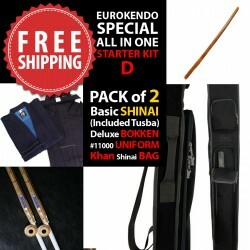 Perfect Kit for Beginners !! 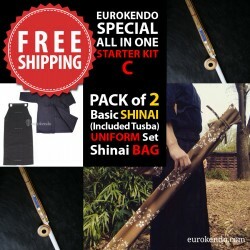 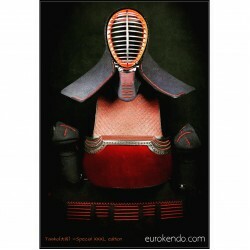 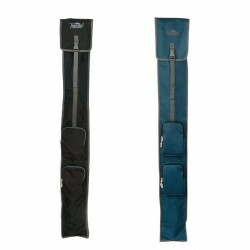 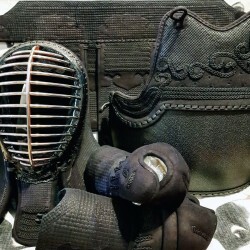 Various upgrade options are available- 2 shinai (included Tusba..